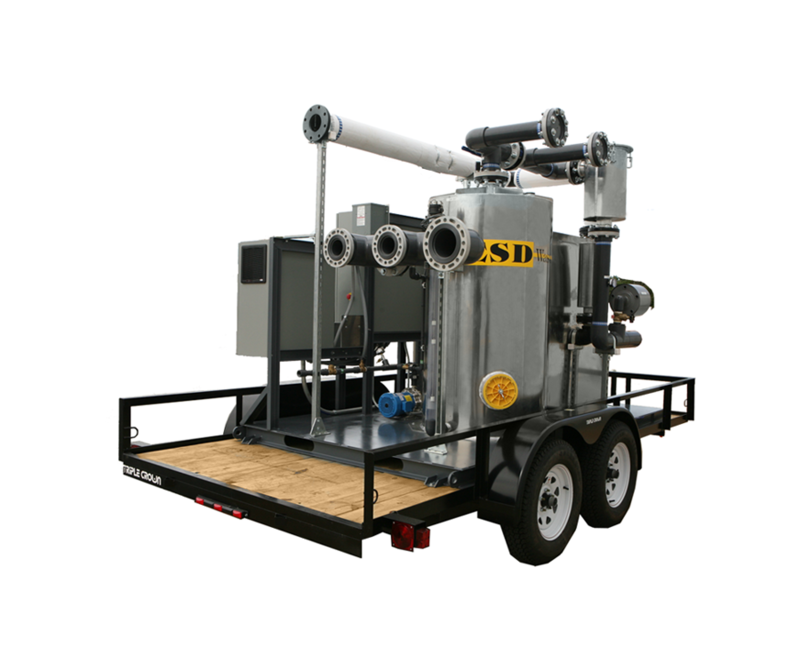 ESD Waste2Water specializes in remediation equipment for contaminated soil and groundwater. With groundwater pollution becoming a growing concern for a number of industries including mining, construction, farming, chemical application, recycling, and garbage disposal, along with many others, people have turned to ESD Waste2Water for solutions. Bioremediation: This is a process that uses “good” bacteria to fight off the contaminants in the soil. The right bacterium can dramatically break down some of those pollutants. This can be very effective in soil remediation, with the added bonus that it’s a completely organic process. Thermal Soil Remediation: This method involves super heating the soil to over 650 degrees Fahrenheit to evaporate hydrocarbons before they become a problem. 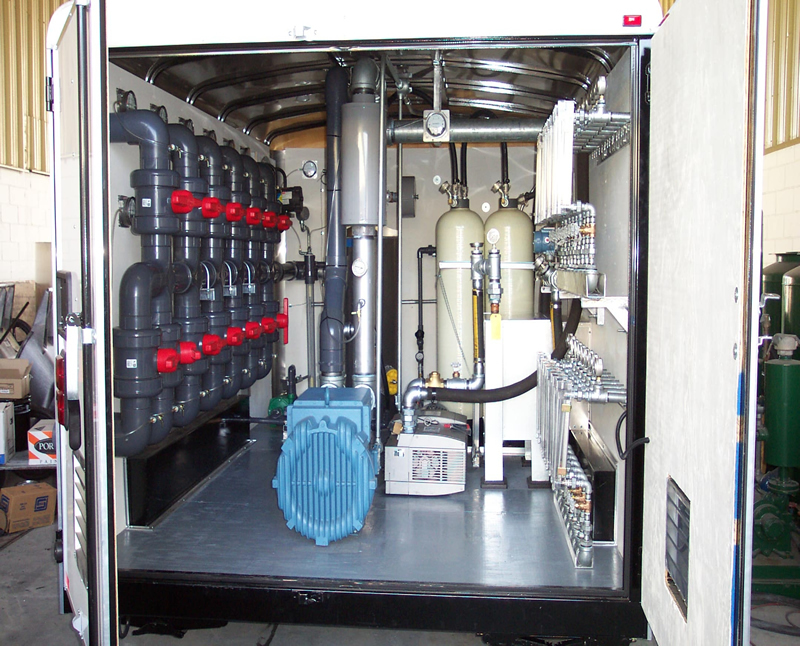 Air Sparging: The idea behind air sparging is to pump a lot of air into the soil to force out the organic vapors and then filter them. Biological treatment technology such as bioventing – Similar to bioremediation for soil, bioventing floods the water with healthy microorganisms that can break down hydrocarbons and restore a healthier environment. Chemical treatment technology like carbon absorption – the act of using a block of activated carbon to pull contaminants out of the water. Physical treatment technology like air sparging – blowing air directly into the water so that the contaminants can escape in vapor form. The best way to get contaminants out of your soil and groundwater is to make sure they never get there in the first place. 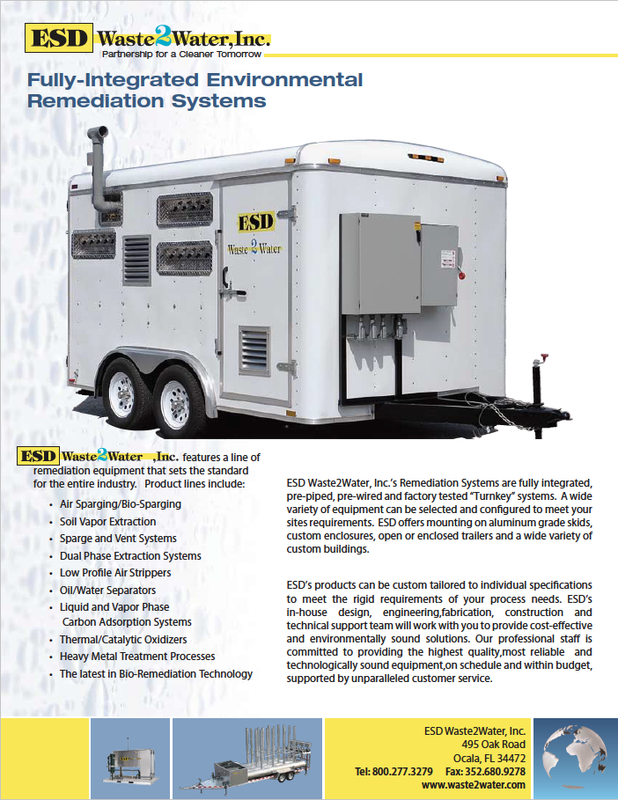 One way to do that is by using an ESD Waste2Water portable wash rack when washing your vehicles and equipment. It is a closed loop system, so the water goes back to your sprayer, not onto the ground, in the soil and in the local water supply.